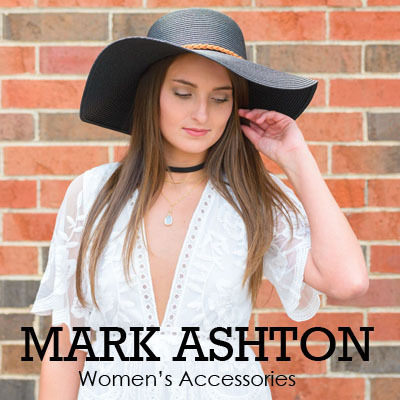 Mark Ashton is a wholesale accessory manufacturer, providing new trends at competitive prices for jewelry, watches, hair and more. . U.S ONLY. 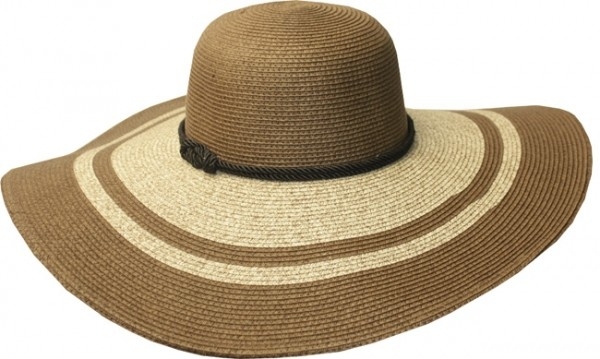 Sale and $1 items are final sale.